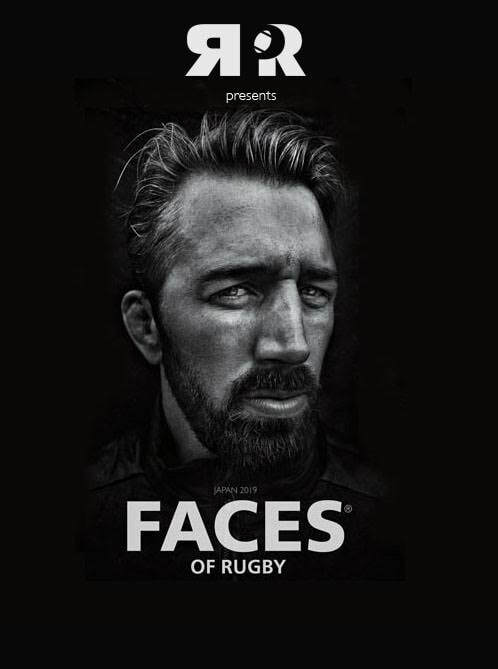 ​featuring Fulgence Ouedraogo, Luke McAlister, Vincent Clerc & Jamie Cudmore! The Team Up Mentoring Program has been established exclusively for international rugby players and aims to provide younger players with information, guidance, and assistance relevant to their professional careers, on and off the field. RPR gets an exclusive look at ASM's new CEP Training Center as Allan Dymock, features writer for Rugby World Magazine, meets with Jonathan Davies, Nick Abendanon, Jamie Cudmore, and Aurélien Rougerie. RPR works by creating insentive to your consumers to help your brand, and differentiate you from competition by devising sales promotions to get people talking about your brand through our rugby profiles.